As per CB Insights data, the US Fintech funding reached $11.89 billion in 2018. This was the highest level in five years. 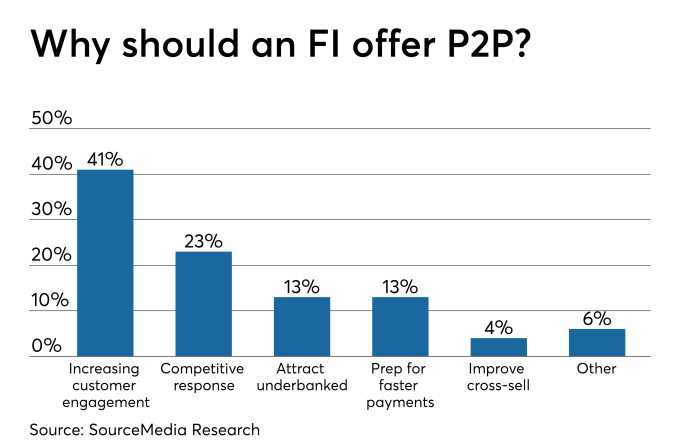 This illustrates the continuous demand for fintech lenders. But what these numbers don’t highlight is that venture capitalists have turned their focus towards late-stage investments, writing bigger checks for players who have been able to prove their standing in the market. What this means is that new alternative lenders are facing a tough time in getting funding for scaling up. Players are having to demonstrate how they are different from the competition and whether the unit economics is workable on a sustainable basis. Direct Lending Investments founder Brendan Ross pulled in millions of dollars from investors with his fantastic reputation of generating a steady 1 percent a month return. But the Midas touch was maybe too good to be true. On March 22, 2019, the regulators at Securities and Exchange Commission sued Direct Lending Investments, blaming it for exaggerating yearly returns by around 2 to 3 percent. It was also revealed that a borrower (worth 25% of the company’s reported $758 million in assets) had defaulted and valuations were “materially over stated” in other cases. ”Disrupt or Die is the new Mantra” – The “baggage of legacy systems” is a sword hanging over traditional banks and lenders. The digital-first generation is demanding a hassle free online application process, a maximum 5-minute wait time for personal loan decisions and loans tailored specifically for the customers’ needs. New-age lenders get the game and have invested not in physical branches but creating a digital framework that is nimble and designed to cater to the millennial generation. P2P payments is not a revenue stream. It is a necessity to survive in the online world of today. Traditional banks understand this (now) and are jumping on the bandwagon. Increasing customer engagement is important, but the reality is traditional banks wont be able to survive if their customers are forced to live in the 20th century of paper banking. P2P payments is a gateway to acquire new customers who can be cross sold lending and other allied banking products. Small banks and credit associations should focus on partnering fintech companies as regional, and community banks gain the most from this association. The executive director of the Marketplace Lending Association, Nat Hoopes says they should not oppose the new fintech regulations. Instead embracing nimbler startups is the key to growth for all. 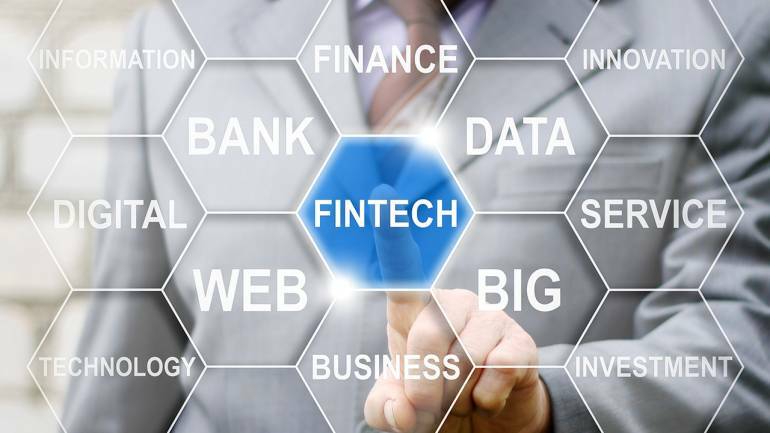 Banks can act as the funding partner for fintech firms and lending startups can provide “white label” digital services to the bank’s customers. This ensures that the customer can get reasonably priced credit in a seamless, digitally powered banking ecosystem. The pioneer peer-to-peer lender, Zopa, will launch its new bank with no teaser rates, no hidden fees, and no current accounts. The firm’s P2P Chief Executive, Natasha Wear, said the organization wouldn’t offer current (checking) account instead offers fixed-term saving accounts that provide similar rates to both existing and new customers. Zopa has provided loans to approximately 500,000 people in the UK and became the first peer-to-peer consumer lender in Europe to originate £4 billion of loans. With alternate lending going mainstream, marketplace lending reached a high of £6.1 billion in 2018. It was a stellar growth of £1 billion with a growth rate of approximately 20 percent as compared to 2017. While the data underscores the confidence of both the investors and borrowers in the sector, it does not reflect the underlying emerging issues. Net returns took a major dive in the year to 4.1%, almost 2.3% less than the 2016 high of 6.4%. Defaults across all borrower classes are increasing with subprime taking the biggest hit. Many of America’s largest banks have been closing their branch networks in lower-income neighborhoods. Banks have shut over 1915 branches in low-income regions. This will affect the banking culture and broaden the wealth gap in the affected areas. But online small business lenders have come to the rescue with fintech startups capturing the vacated areas. Digitalization gives them an edge, their ROI on any particular neighborhood is infinite as there is no special investment made for low-income or for that matter high-income neighborhoods. For an online lender, it is one big digital America. United States lives “paycheck to paycheck” is an old axiom. Now apps like Even.com, PayActiv, EarnIn etc. ensure that you do not even need to wait for your paycheck. With smart partnerships with corporates like Walmart and Visa, paycheck advance apps are targeting millions of people who need that early cash to pay mounting bills. Research shows that these options are way better than payday lending. But the question remains that whether payday advance apps are a good long-term habit. Assetz Capital, one of Europe’s largest peer-to-peer lenders, has already attracted approximately £10m into its 90-day Access Account within a week of its launch. 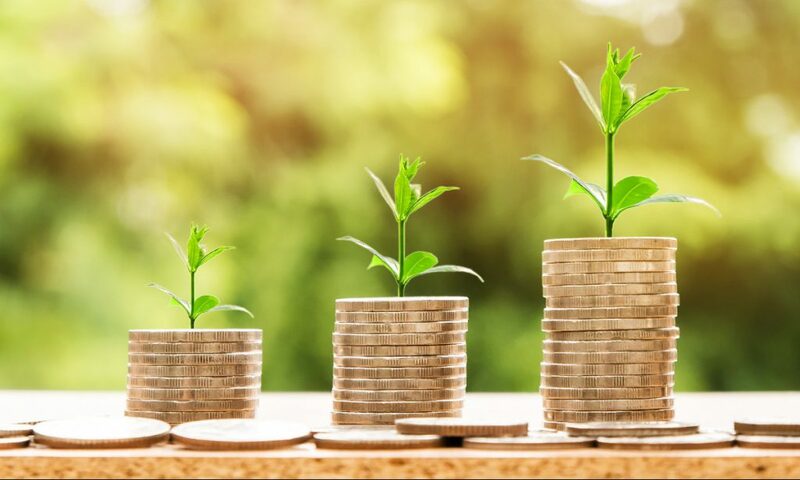 Assetz Capital co-founder and chief executive Stuart Law said: “Our current one percent cashback offer is a fantastic boost to investors’ returns for our recently launched 90-Day Access Account and is on the top of its attractive introductory interest rate of 5.75 percent.” Also, this year saw its lending book cross the £700 million mark. Launched in 2013, the fintech lending startup expects to touch revenues of £17 million in this financial year.